Endodontic Treatment, commonly known as root canal treatment, is a dental procedure that targets an infection or inflammation situated on the roots of a tooth. 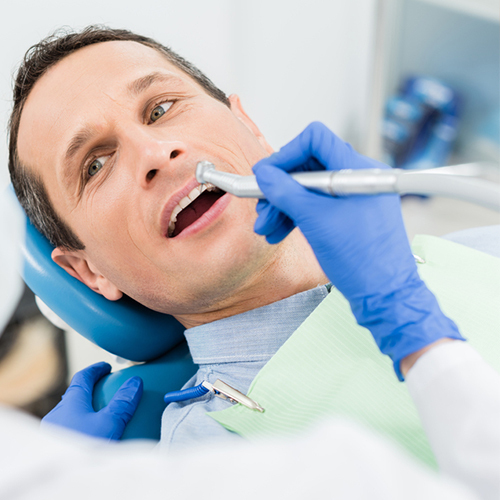 Patients who are suffering from dental pain will typically receive this treatment. It is a sensitive, but necessary, procedure that involves the removal of the tooth pulp to disinfect and reseal the root canals.